Sign up for FLEX by Friday! Our counseling program at Harvest Park Middle School offers a wide variety of services for your child. Please contact the counseling office at 925.426.4457 for general questions, and contact your child's counselor for specific questions or concerns. Below, please review the variety of programs and services that are currently available at Harvest Park. Counselors are available to meet with students on an individual basis for any social, emotional, or academic concern. Students may come to the counseling office to request to see their counselor individually, while other times, referrals are made through staff members, parents or peers. Throughout the school year, various support groups may be offered on a variety of subjects. Subjects include divorce/separation or family changes, grief, anger management, girls group, social skills and general support. When offered, groups meet once a week, during rotating periods. Students may be invited to participate in a counseling group through a staff or parent referral, or they may refer themselves. Written parent permission is required in order for students participate in any of our counseling groups. Counselors visit 6th, 7th and 8th grade classrooms throughout the school year in order to present information on college and career readiness. They also go into the classrooms to guide students through the scheduling procedures and course selections for the following school year. SST meetings are designed to assist struggling students with strategies that may help improve their academic performance. These meetings are typically held either before and after school and include the child's school counselor, administrator, teachers, parents and most importantly, the student! Teachers provide input on student progress and suggest ways for students to become more successful. The information and action plan is typed up and provided to families after the meeting. We suggest placing this action plan in a place where it will be seen frequently by both the student and parents. This helps students remain focused on the strategies that were recommended. 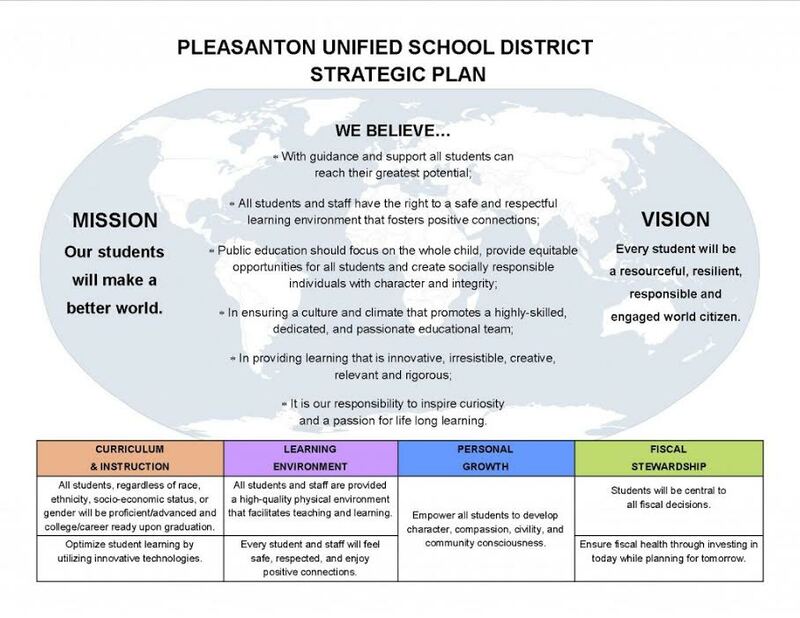 After having implemented all of the strategies on the action plan, if improvement is not noticed in 6-8 weeks, we recommend contacting the school counselor again to set up a second SST meeting. A variety of books, audiotapes, and pamphlets, are available for parents to check out from our counseling office. Please contact our counseling secretary at 925.426.4457 to check out any informational material.